This snippet is from the new suspense novella On the Ropes, which is part of a romantic suspense bundle that I’m doing with my co-host Alana Terry and six other authors! 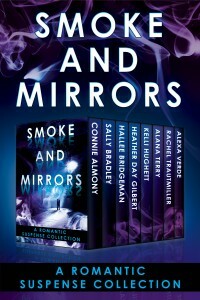 Smoke and Mirrors is currently on preorder for a May 20th release, and is 99 cents for a very limited time! Click here to get it for yourself! Mara ran the sweeper under the pulpit. For some reason, in the sanctity of this building, even without Major next to her, she never felt afraid, never felt like looking over her shoulder. As the song on her MP3 player changed to the next one, she looked out over the pews and smiled. She had loved every minute of working on this building and would miss it when she left one day. Her stomach turned to water and her pulse pounded in her neck painfully. She stared at a picture of her face taken while she tied the tank top onto Jeremy’s leg, right there on the front page of the lifestyle section of the Gainesville newspaper. How many thousands of people got that newspaper daily? How many online sources ran the headlines? 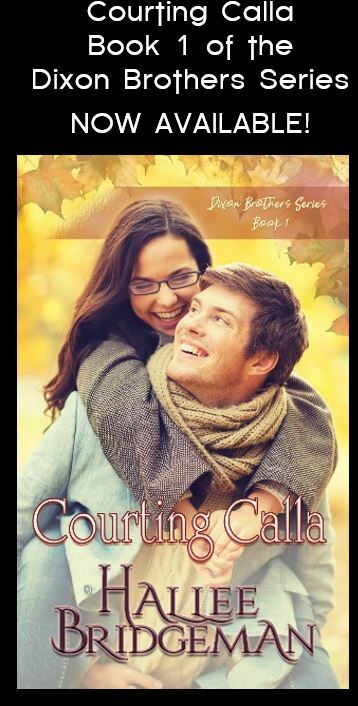 Brenda said something, but she couldn’t hear her through the roaring in her ears. The safety she had felt moments earlier vanished as if it had never existed. “I have to go,” she whispered, dropping the cord she clutched in her hand. Leaving her friend standing on the stage, she jumped down and ran down the aisle. 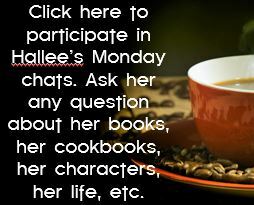 This entry was posted in Blog, Box Sets, Smoke and Mirrors and tagged cff, christian fiction friday, excerpt, on the ropes, smoke and mirrors, snippet of work. Bookmark the permalink.